A Look of One's Own: Who needs more patterns? So, guess what. I'm moving. Well, I don't actually have a new apartment yet, but I have given notice of the one I have as in France the notice is 3 months if you have rented your apartment empty. So, yet again, I want to get rid of some stuff I don't need. Today it's all about patterns, but there will be a fabric giveaway later. Most likely next week. The first two are open for all, the last one only in France and overseas departments and territories of France, because of the postage costs. Participate by leaving a comment (by midnight (Central European Time) next Wednesday 21st of August: tell me which giveaways you'd like to be included in. Notice that the deadline will be earlier for those living in on the other side of the Atlantic. Make sure I have a way to contact you (preferably leave your e-mail in the comment or make sure that you use a profile that has an option to mail you), I don't really want to start looking for an e-mail address. 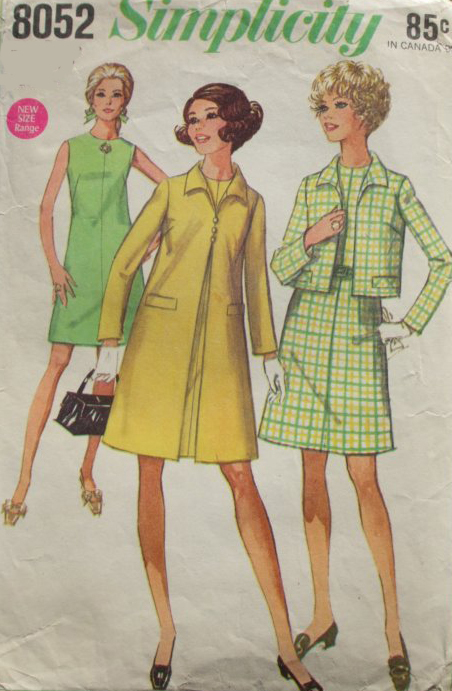 My ideas about these patterns have changed a bit, I really love the 60s pattern, but I don't think it's the most flattering style for me and I would have to grade it quite a lot, so I think it's not worth the trouble. The envelope is a bit torn, but the pattern itself is in good condition. 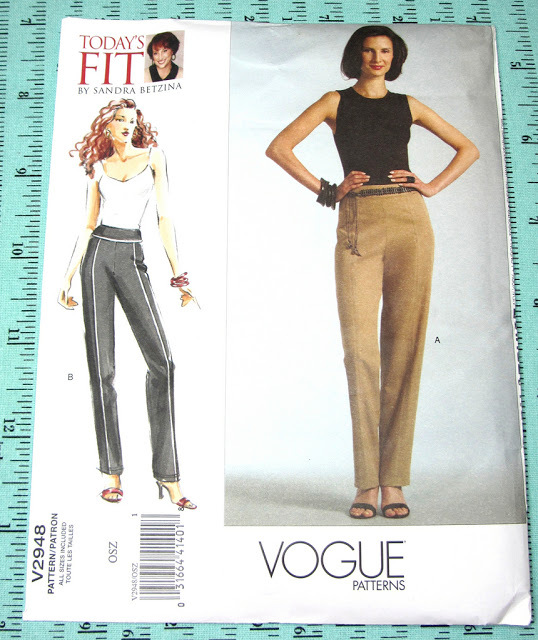 The other two are new, I did try to make pyjama pants from 3696, but it didn't really fit me, and I just don't want to find out where the problem is. And then, 4 patterns from Craftsy courses. I bought these courses because of the techniques but they will send the patterns anyway. Well, actually the jacket one I'm going to keep: they sent me 2 of them. 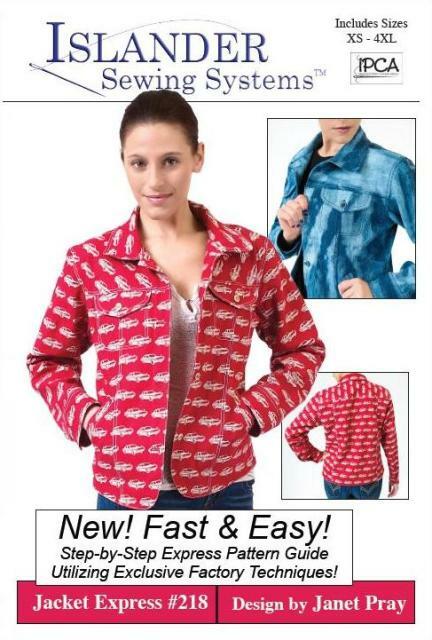 So, the jacket is actually something I plan on sewing. 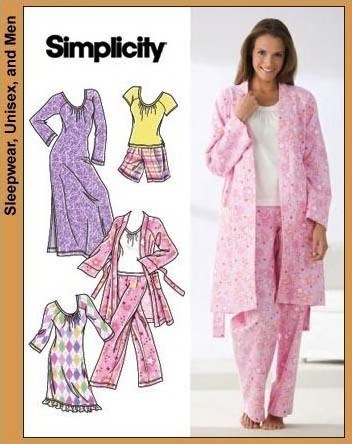 But I just don't need 2 patterns... The smallest size is quite big (normally something like M, not XS), so if you are small and want a very fitted jacket, you need to grade down. 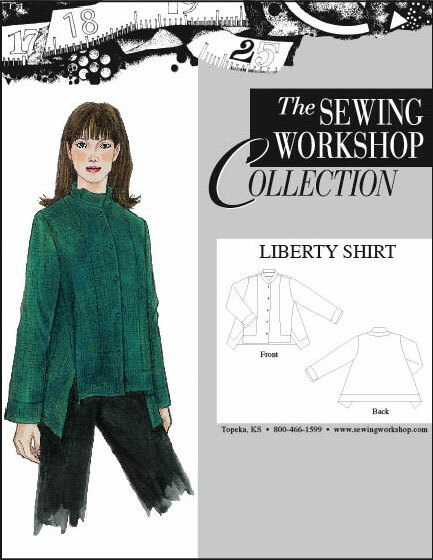 The Liberty Shirt I actually quite like, but with my body shape, it will look horrible and even though I like it, it's not really my style. And the last two are not bad either, I just have other patterns I thought I'd use on these courses. 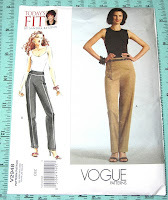 All patterns are complete and uncut except the vintage pattern, that one is cut. As I said these come as one package: I'm saving on postage. I bought this book awhile ago. But I also have another book on the subject that I think is better. So this one is up for grabs. You can read reviews on Amazon. 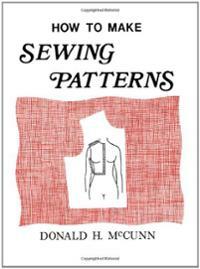 And this book is also suitable for drafting men's clothing (read this review!). It's an old book (1st edition 1973), it hasn't been updated since the 70s, but it's still in print, which says something. Just don't expect pretty color pictures: it's all black and white. 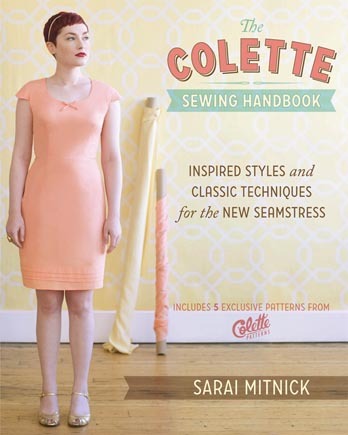 Yes, I'm giving away my Colette Sewing handbook. I really had plans when I got this and I did sew the Meringue skirt. But then my inspiration was lost with the Pastille. I probably should have tried the others, but I just don't feel like it. So I will add this to the giveaway. As the book is quite heavy, this is only available for France and the overseas departments and territories of France. Sorry for that, but I don't want to kill my budget. All the patterns are uncut and complete. MAY THE ODDS BE EVER IN YOUR FAVOR! — PUISSE LE SORT VOUS ÊTRE FAVORABLE! je participe aux 3 lots, c'est possible ?! Je participe pour le Colette ! Sait on jamais ! Je suis sur tread and needles sous le pseudo "Clémentine et Chocolat"
Merci pour cette initiative généreuse! Je participe! Ooooh, wonderful giveaway! I'm not too sure what size your patterns are, but if they are a 6 to 10, then I would like to be entered in the patterns draw. If not, please don't enter me, as I don't want to grade. them down. 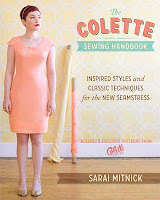 I would also like to be entered into giveaway number 2, I just took a pattern-making course and that book looks terrific! Thanks for hosting this giveaway! I'm going to be hosting one on my blog soon, as well as I have a number of patterns that are too large for me that I don't feel like grading down.